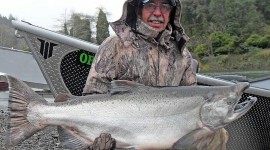 FISH GOLD BEACH! 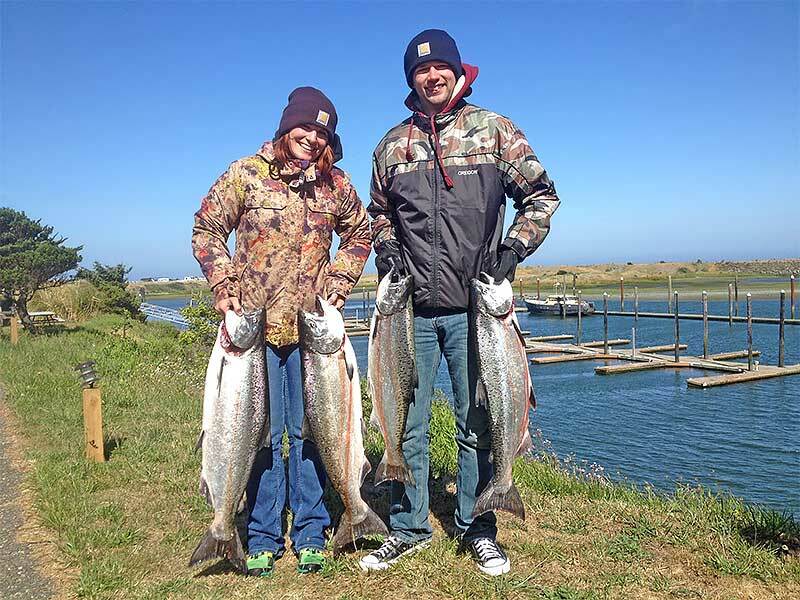 Create Gold Beach fishing memories with family and friends! 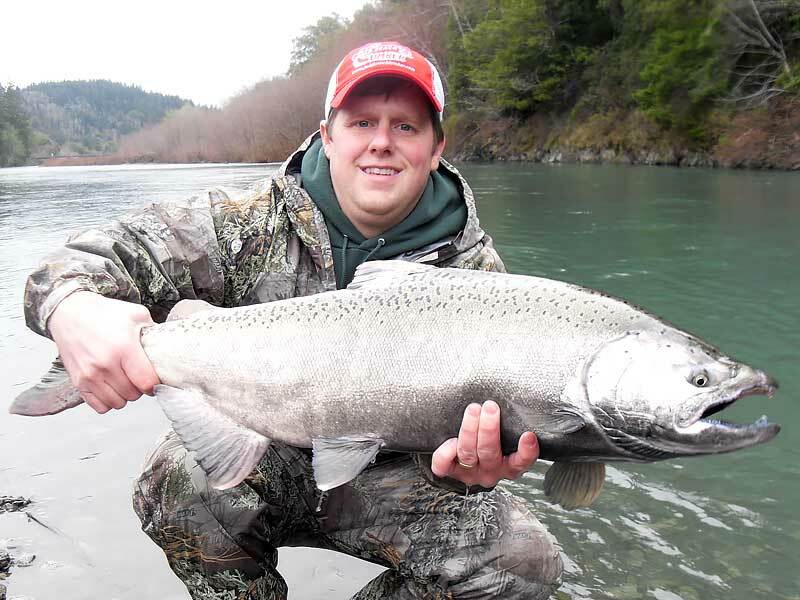 With so many great rivers within a short drive we can get on a fishable river at any time of year! 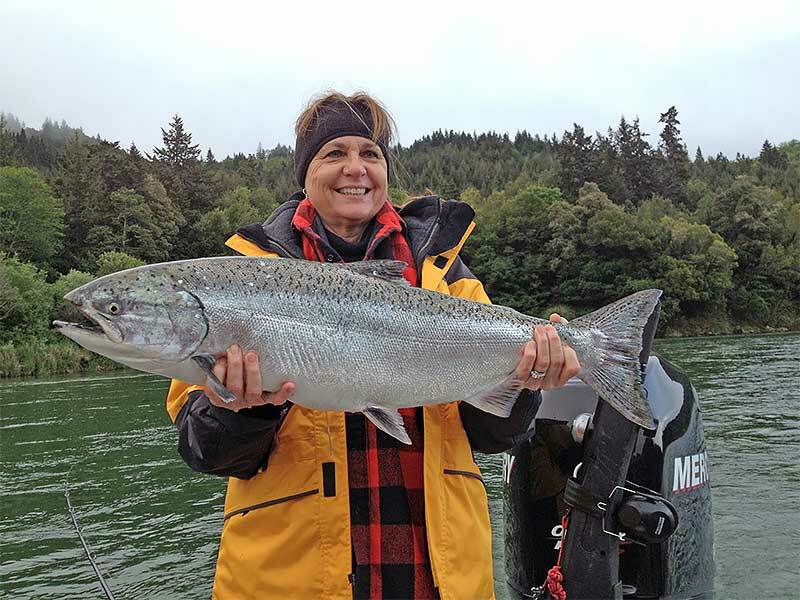 Experience Gold Beach fishing at its best! 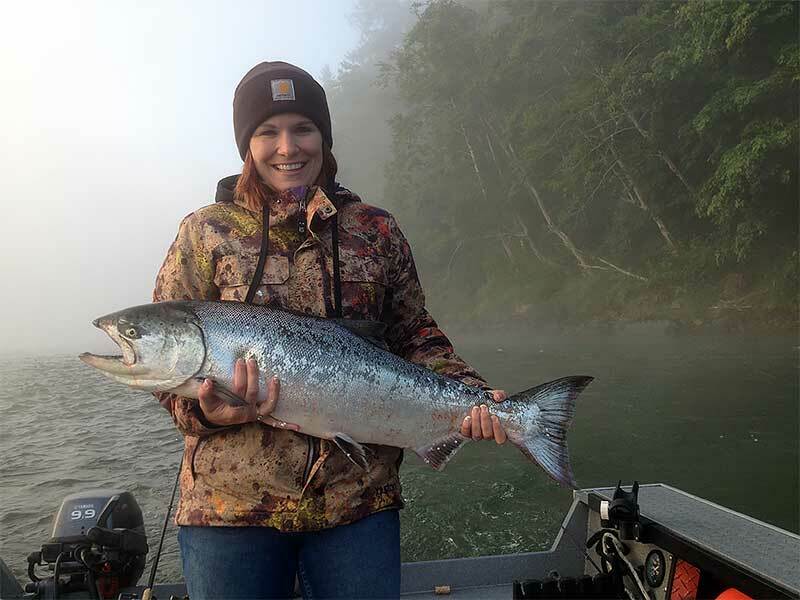 Gold Beach, Oregon is located on the Southern Oregon coast and is home to several wild rivers including the world renowned Rogue River. 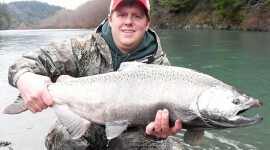 Fish your choice of the Elk, Sixes, Chetco, Coos, Rogue or the Illinois Rivers. 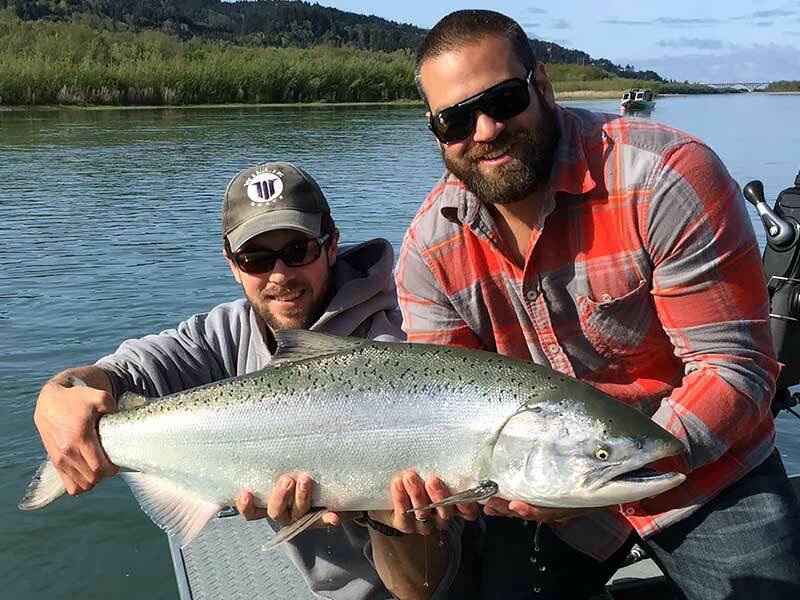 Whether you are visiting Gold Beach for a short day trip or for a lengthy vacation, you will fish in and around Gold Beach year-round: late summer, fall, winter, or spring. 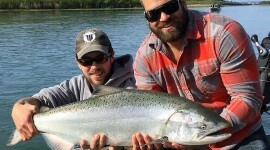 Fish Gold Beach with Tyson Crumley! 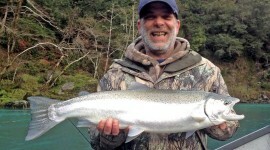 Call Tyson at 541-698-8338 to book your guided fishing trip...! 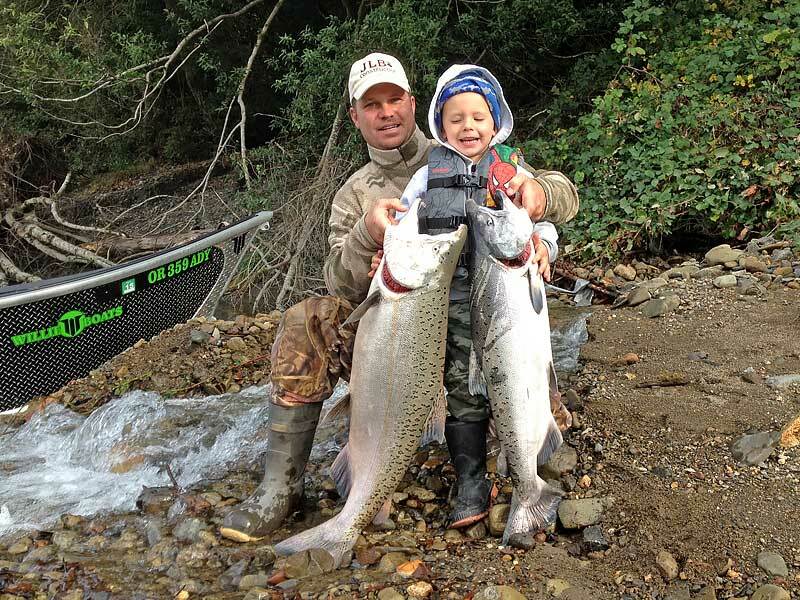 It doesn’t get any better than this…! 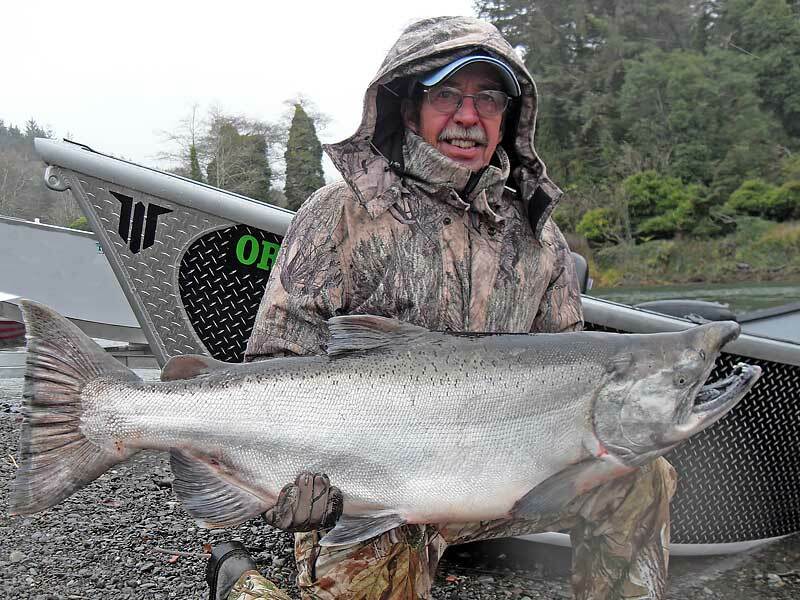 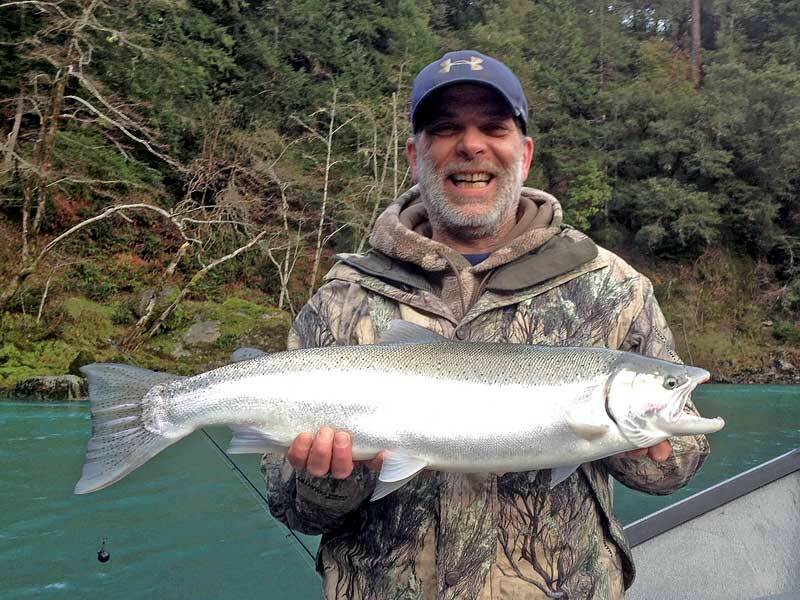 Let Tyson Crumley's Guide Service show you Gold Beach fishing at its best!